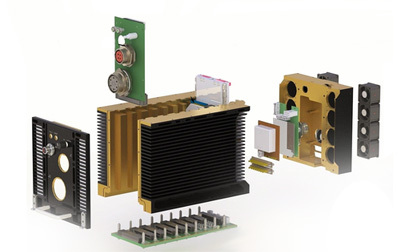 Your Partner in Embedded Solutions. Orion Technologies, LLC specializes in embedded single board computers (SBC) as well as full system design and development. 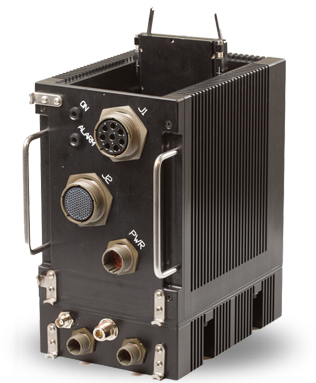 Our cutting edge technology is used in a variety of military, industrial, and commercial applications. At Orion Technologies, we utilize the latest technology to develop fully customized systems that can withstand the toughest industrial or military standards. 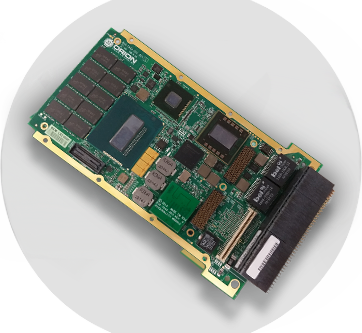 The Orion VPX7664 Single Board Computer (SBC) is the industry’s most flexible, rugged, high- performance Multi-Core SBC in today’s embedded marketplace, our anti-tamper options make it ideal for military applications.  Learn how Orion Technologies is revolutionizing our world.